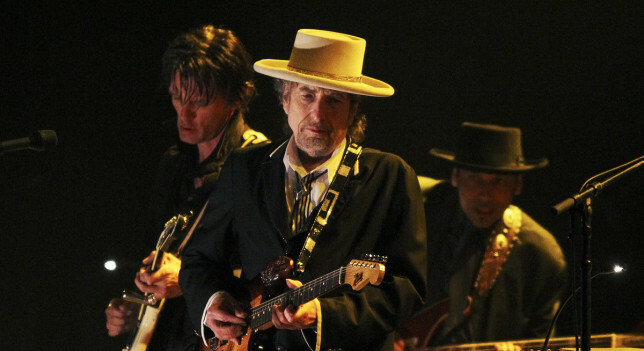 In the first episode after the summer break, the theme is Dylan's Search for Truth in his songs. Laura talks about Dylan’s adherence to facts and reality, as well as where truth can be found in Dylan’s songs. Here’s a link to The Death of Emmett Till, which I mentioned in the episode.